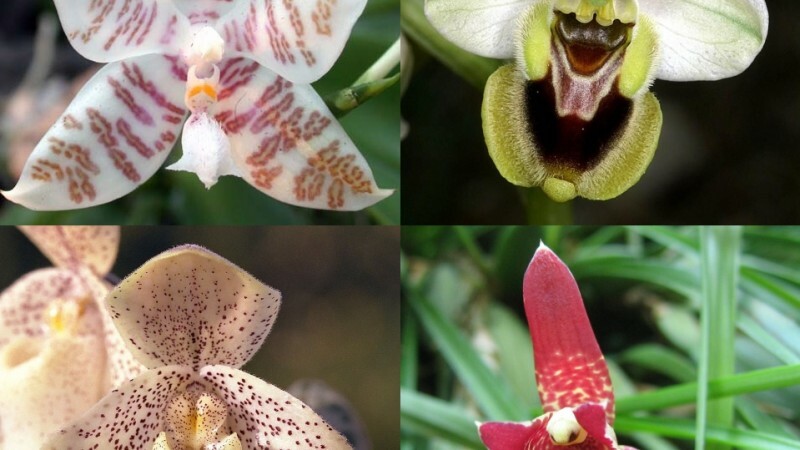 Different kinds of orchids . Image published on Wikimedia Commons under license CC BY-SA 3.0. Los especialistas encontraron ejemplares de dicha orquídea, típica de las lomas de la cuenca del río Rímac, en las cercanías de dicho cuerpo de agua. Pronto corrió el rumor sobre la mítica flor, que se creía desaparecida desde hace más de cincuenta años. The team of specialists found some specimens of this orchid, typical of the hills in the Rimac river basin, near that body of water. The rumor about the mythical flower was soon well known, a flower believed to be extinct for over 50 years. Orchid of Lima “Chloraea undulata” reappears, although it was believed extinct. Enjoy it. Now it's up for the authorities and the population to take care of it and preserve it. orchids: http://«PhalaenopsisOphrysPaphiopedilumMaxillaria». Publicado bajo la licencia CC BY-SA 3.0 vía Wikimedia Commons - http://commons.wikimedia.org/wiki/File:PhalaenopsisOphrysPaphiopedilumMaxillaria.jpg#/media/File:PhalaenopsisOphrysPaphiopedilumMaxillaria.jpg.